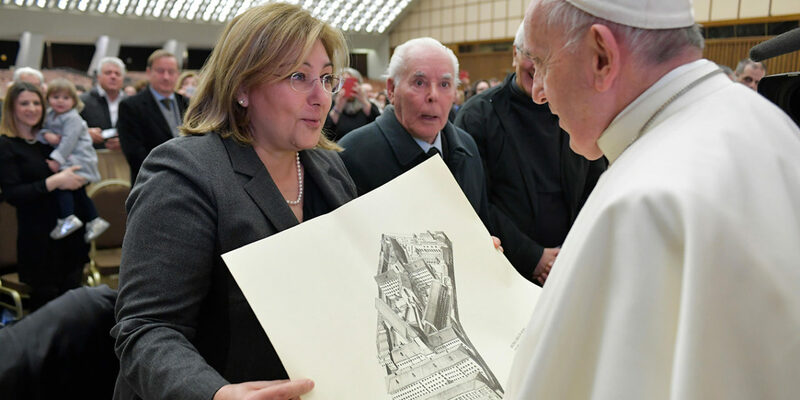 VATICAN— A prison sentence without hope serves no purpose other than to stir feelings of revenge and anger in inmates who are looking for a second chance in life, Pope Francis said. 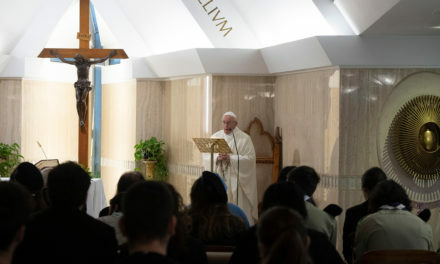 Speaking to staff members of Rome’s Regina Coeli prison Feb. 7, the pope said that both prison staff and inmates always must look forward to the inmate’s reintegration in society, including prisoners serving life sentences who can still make positive contributions from within the prison walls. 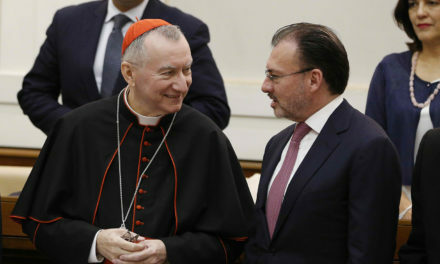 “A punishment without hope does not serve a purpose, it does not help, it arouses in one’s heart feelings of resentment, many times of revenge, and the person leaves worse than he entered,” the pope said. 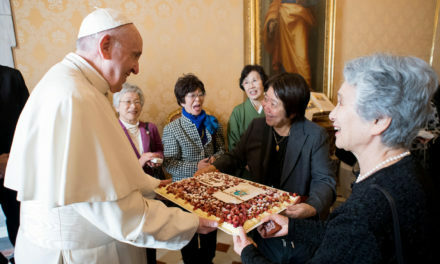 Located less than two miles from the Vatican, Regina Coeli prison has hosted visits from four pontiffs, including Pope Francis who celebrated the Holy Thursday Mass of the Lord’s Supper at the prison and washed the feet of a dozen inmates in 2018. 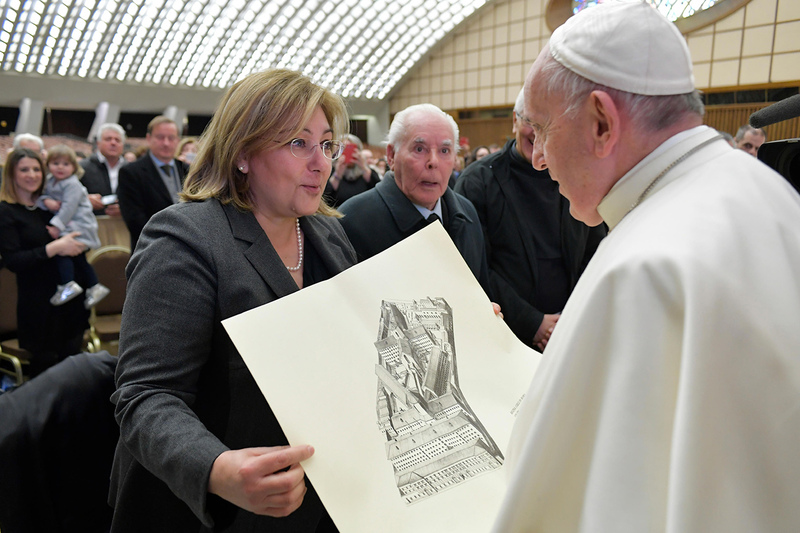 “This attitude of closeness, which is rooted in the love of Christ, can foster trust, the awareness and certainty of being loved,” the pope said. 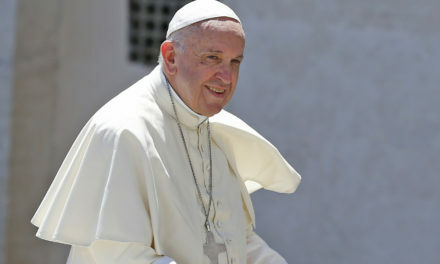 Departing from his prepared speech, Pope Francis said he had a “sincere affection” for prisoners and those who work in prisons and said that every two weeks he calls “a group of inmates in a prison I often visited” in Buenos Aires, Argentina.